At the age of eight, Josiah took his place on the throne as King in Jerusalem. It began the fulfillment of the prophetic destiny that had been established for and about Josiah over three-hundred years earlier. He reigned as king for thirty-one years, and in that time he led the nation and the people through a time of revival and reconnection with God and God's ways. 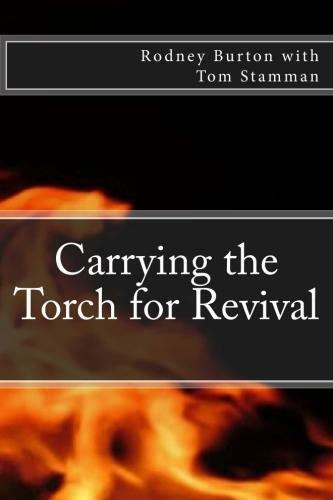 This book explores how Josiah carried the torch for revival, and draws on some principles from his reign that we can apply to see God bring a great revival in our day as well. When destiny overtakes reality there is a powerful thing that happens. It is time for you to step into your destiny today. In Joshua we read that the children of Israel defeated thirty-one kings in order to inherit their promise. From the names of those cities we will consider our own keys to inheriting God’s promise. From the definition of these cities we will draw out a thirty-one key devotional journey to our inheritance. Some of the keys will involve what we must overcome or gain victory over; other keys will be principles or characteristics that are important for us to embrace. 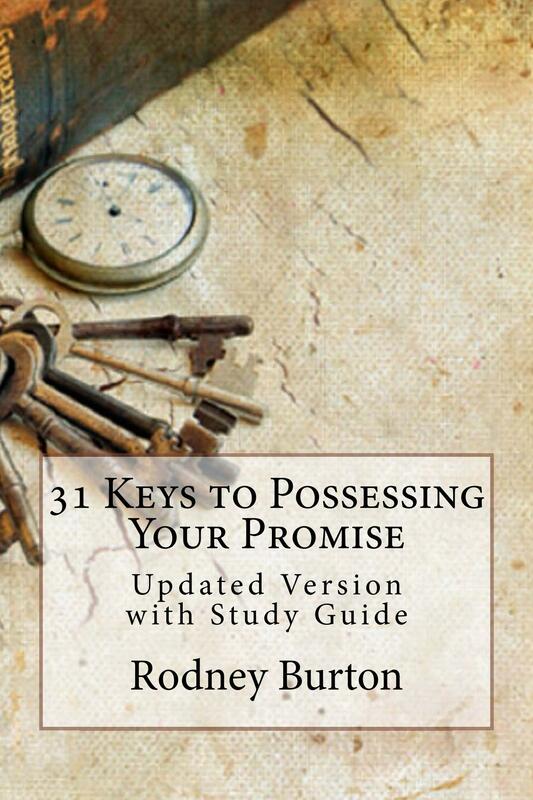 Together we can discover and use the keys, enabling us to possess our promised inheritance. Free Shipping on orders of $20 or more.